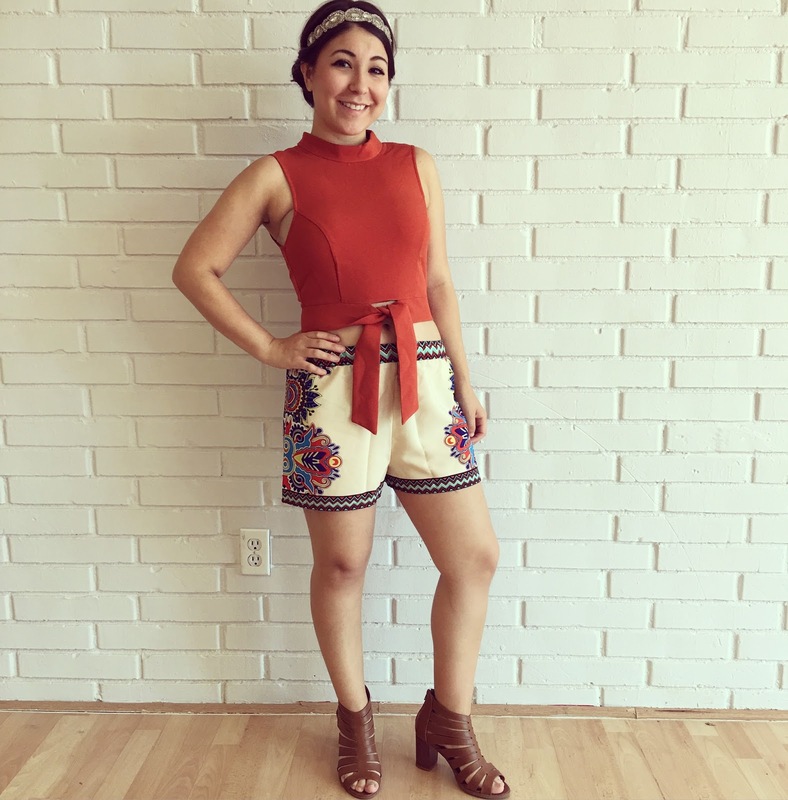 It's no secret that summer is all about fun patterns and colors, but it doesn't always have to be florals and pinks ... 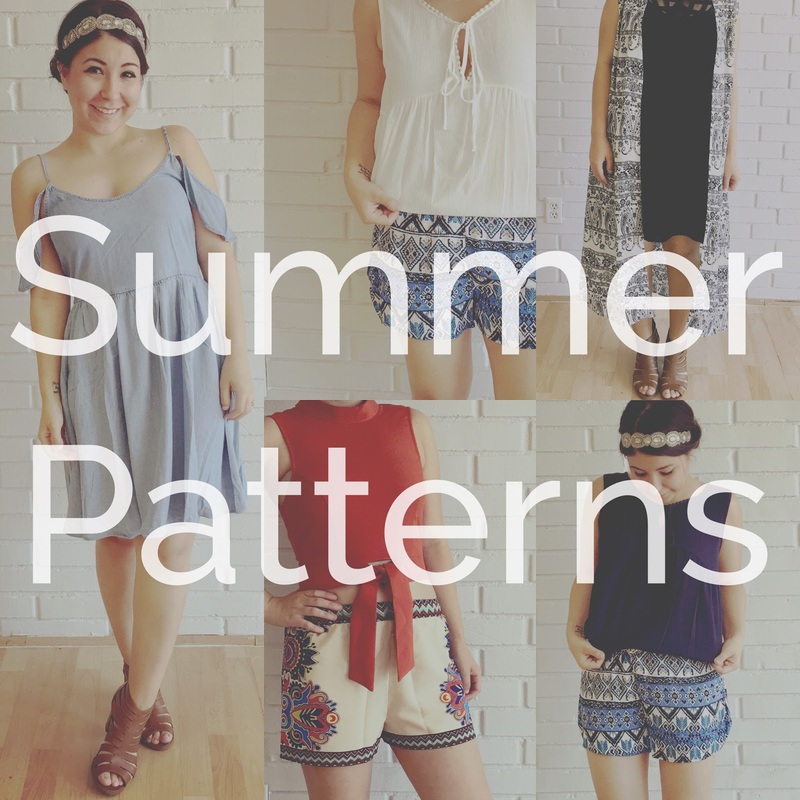 I love the boho vibes these patterns give off, and yes they are summer approved! 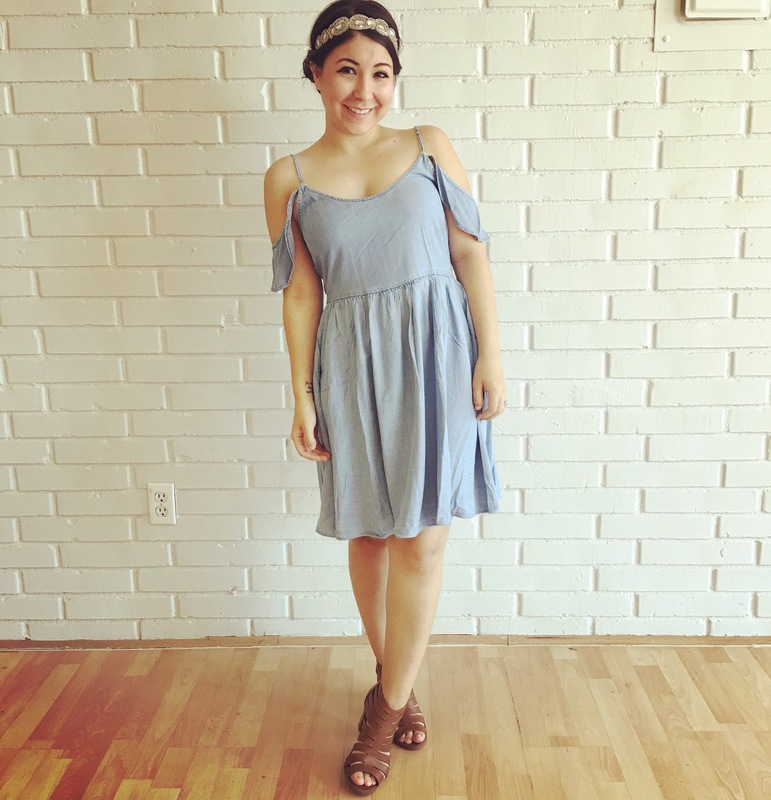 Light denim off the shoulder dress.. duh, not doubt this is a must have! Perfect for that summer party or even a cute day date. Boho vibes will forever be my favorite kind of vibes. 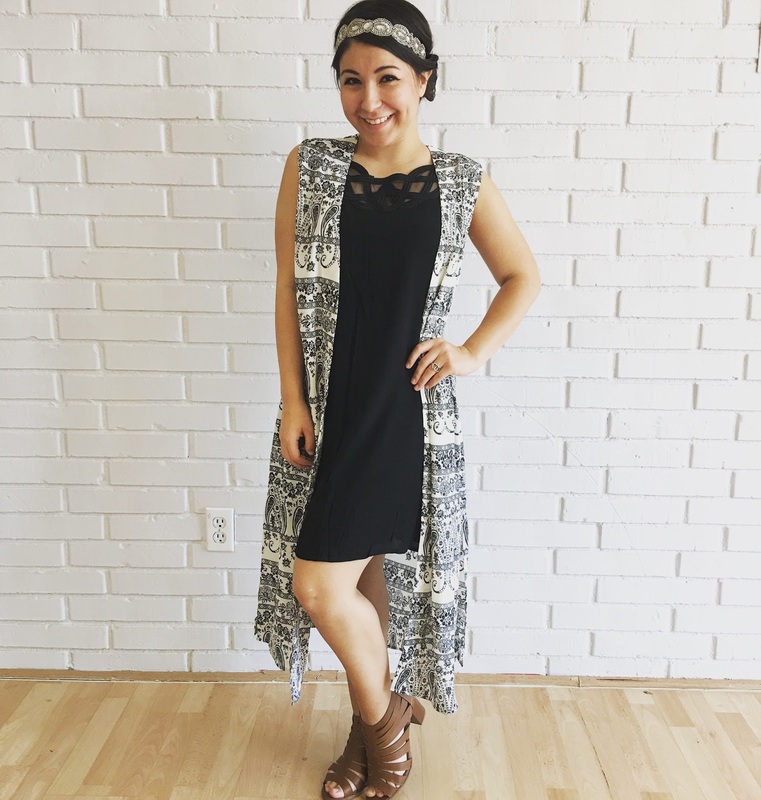 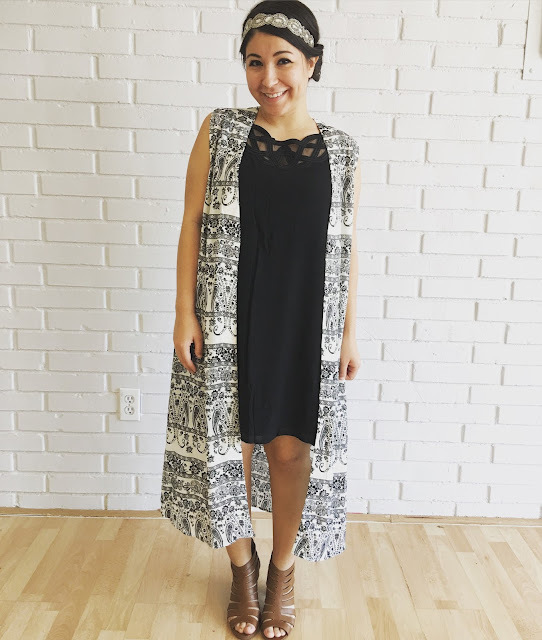 This is such a statement vest, and it can go with anything besides a dress, you can do: skinny jeans, high-waisted shorts, or even as a cover up for your bikini! 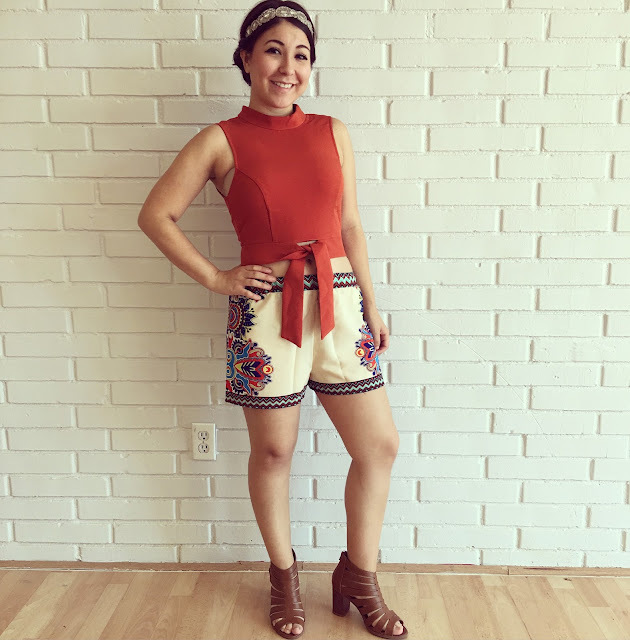 I love this top because I feel it's a perfect transition piece from summer to fall, I know were still July and we're in the midst of summer, but hey versatile pieces are my favorite! 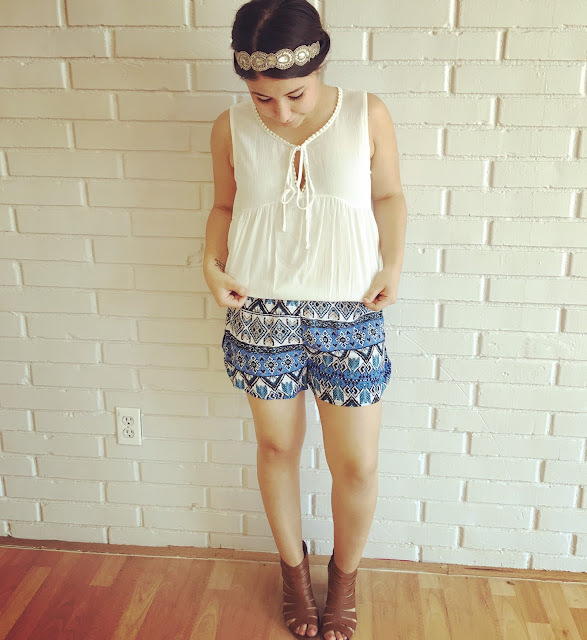 This outfit is literally the same, except I did a different color top with these shorts. 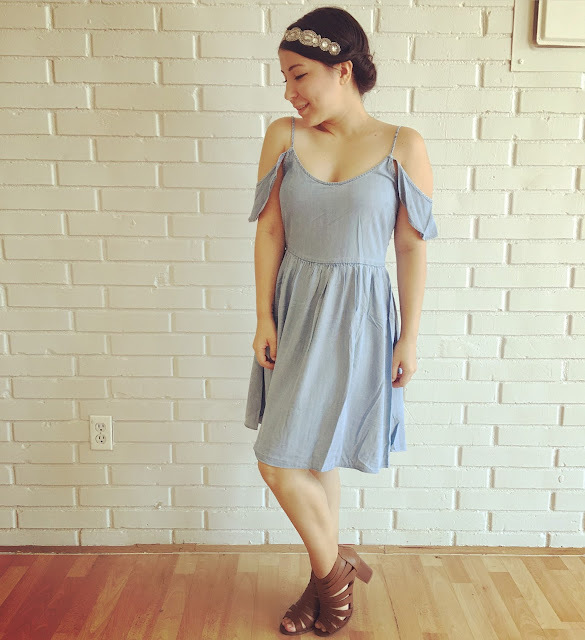 Same top, but two different colors and two very different looks. 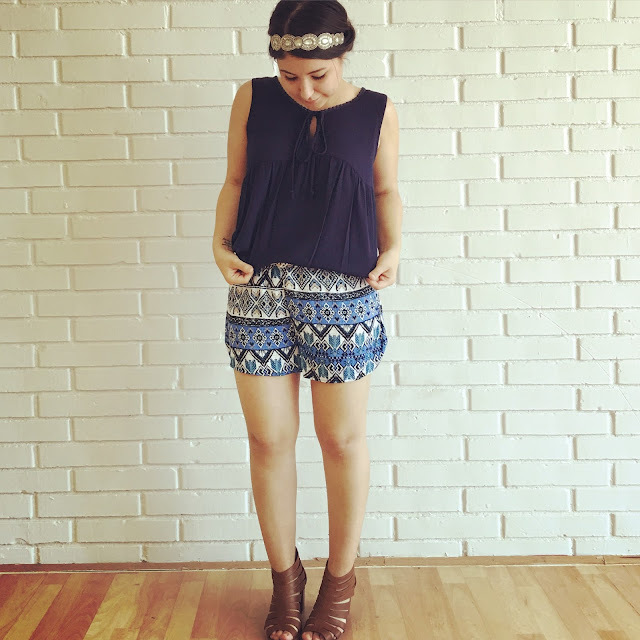 These shorts were so comfortable, almost like wearing PJs in the daytime (love it)! The top was also really flowy but I tucked it in for a structured look to enhance my waist.